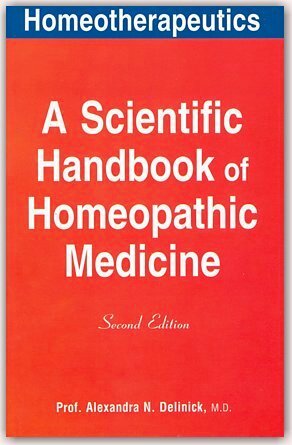 A Handbook of Homeopathic Medicine. First we would like to begin by thanking you ! Why? Well, you are here now! Homeotherapeutics is continuously interested in the way you access the medical information provided on this site. Very minimal changes have been made to the menu on the left. "Homeopathy & Conventional Medicine" & "Research" open to subdirectories to the right of the menu.